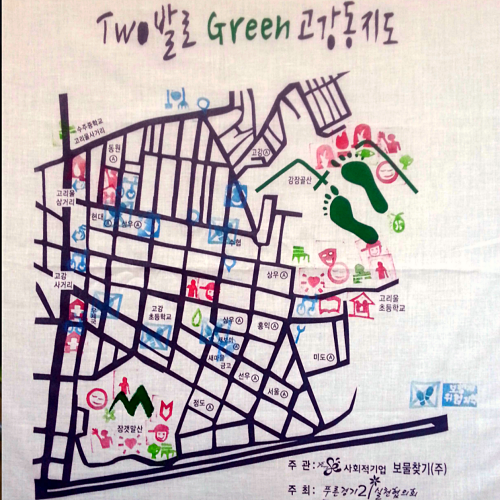 Starting in 2012, Green Map System created the Less = More NYC Green Map. This map is intended to support the reduction of waste and product consumption throughout the boroughs of New York City. Waste reduction centers are important to visualize as the environmental problems we face as a planet will not be solved through recycling and the purchasing of eco-friendly products alone, but will require a fundamental change in the nature of our consumption and waste. 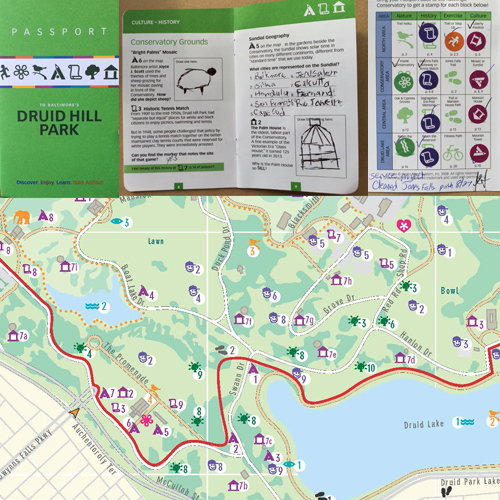 “Beyond just shopping at thrift stores and recycling your discards, we New Yorkers have great opportunities to reduce our impact on the earth by taking what would otherwise be going to a landfill and finding a way to give it new life and a new worth,” said our staff member, Aaron Reiss, who designed the map. The Less = More NYC Green Map is made to direct residents and visitors towards that path - it features 302 unique sites in NYC that are finding ways to reuse and resell perfectly good things that would otherwise go to a landfill. It also highlights resources about taking steps to waste less in one’s everyday life. 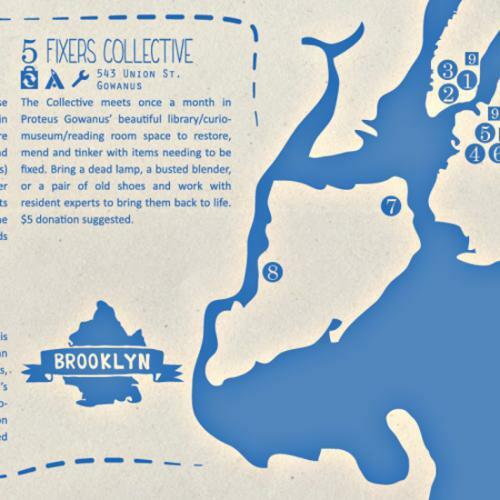 A favorite is Lower East Side Ecology Center at the East River, so that's where we put the pin on the map below. Downloads the PDF here! With the support of Con Edison, Green Map System printed 10,000 free copies of the map - on 100% recycled paper - and distributed it throughout the city to support waste reduction through the Less = More NYC Green Map program. Thousands more downloaded it for onscreen use, too. With the City embarking on a new 'zero waste' plan in 2019, and new interest in the Solid Waste Advisory Boards in Manhattan, Brooklyn and Queens, there will be many new sites to put on this map! 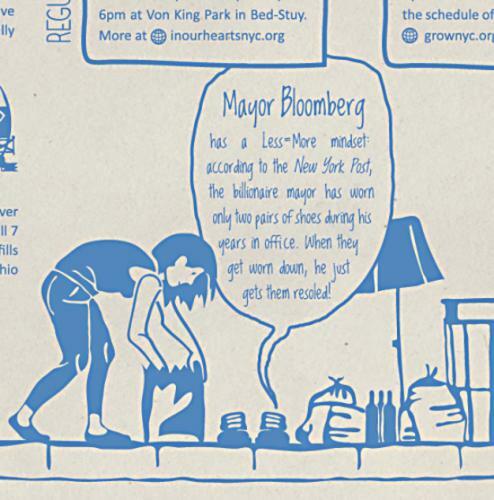 Check out Green Map NYC's Composting edition, too.